In its nine-page letter, R-CALF USA wrote that National Beef’s acquisition of Iowa Premium will substantially reduce competition for fed cattle regionally as well as nationally, thus harming independent U.S. cattle producers and will also likely substantially reduce competition for boxed beef, which will harm American consumers. The letter points out that National Beef is a member of the “Big 4,” which the group refers to as a beef packing cartel because the Big 4 beef packers already control 85 percent of the nation’s fed cattle market. 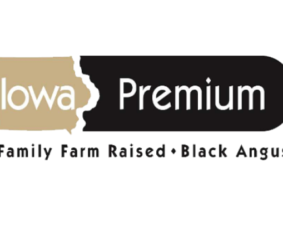 According to a Cattle Buyer’s Weekly report referenced in the letter, National Beef slaughters 12,000 fed cattle per day and Iowa Premium slaughters 1,100 fed cattle per day, making Iowa Premium the nation’s twentieth largest beef packer. The letter states that the Iowa-Minnesota fed cattle procurement region “is the U.S. cattle industry’s last bastion of robust regional competition for fed cattle.” The Iowa-Minnesota fed cattle region is the only region in which over 50 percent of fed cattle are still purchased in the competitive cash market. 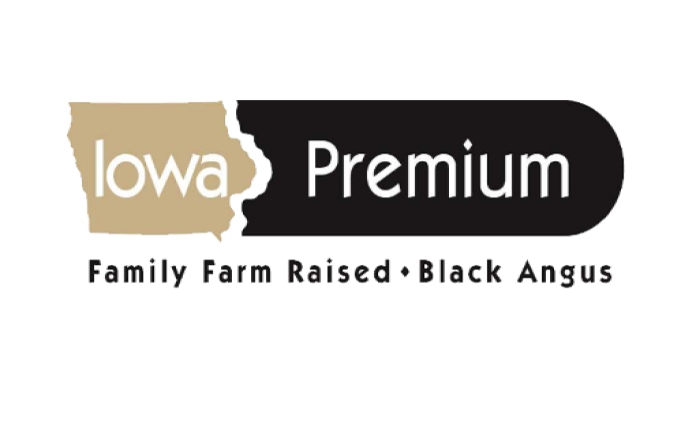 The group states this will likely change if the acquisition is allowed to occur because small to mid-sized beef packers like Iowa Premium operate differently than do the Big 4. Among the differences the group cites are that smaller packers are not inclined to refuse to buy cattle on a live weight basis by offering bids only on a carcass weight basis, which then subjects cattle producers to shipping costs; and smaller packers are more inclined to “step out” of the narrow, one- to two-day, late week trading window established by the Big 4 to offer more competitive bids earlier in the week. Another difference the group cited is that unlike National Beef, which has joined in a cartel with Tyson and Cargill to limit access to the marketplace unless producers become certified under the Beef Quality Assurance (BQA) program, smaller packers are less likely to engage in such conduct. The group explains that National Beef’s conduct is an example of market power abuse as National Beef does not even specify which particular production standards it wants producers to follow. “Indeed, it does not need to because by joining the cartel, the three Big 4 packers know they possess sufficient market power to force producers into compliance, including producers whose cattle are not purchased by National Beef or the other three packers,” the group wrote. According to the letter, National Beef’s new owner, Brazilian-based Marfrig, had been cited for antitrust violations in Brazil and was implicated in the widespread Brazilian food safety scandal that caused the U.S. to close its border to fresh Brazilian beef in 2017. “The U.S. Department of Justice should take decisive action to prevent Marfrig-owned National Beef from acquiring Iowa Premium on the grounds that Marfrig demonstrates an unrepentant propensity for: i) exploiting cattle producers through anticompetitive buying practices; ii) exploiting consumers through the production and sales of unsafe beef; iii) violating basic food safety standards; and, iv) engaging in cartel behavior with JBS, the group wrote. In its conclusion, R-CALF USA urged the U.S. Department of Justice’s Antitrust Division to aggressively enforce United States antitrust laws to block the proposed acquisition of Iowa Premium by National Beef.